Pretty cool – Catapult Systems Recognized as 2012 Microsoft Systems Management Partner of the Year. I’m honored to be part of such a great team of folks at Catapult! \r\n The RPC server is unavailable. 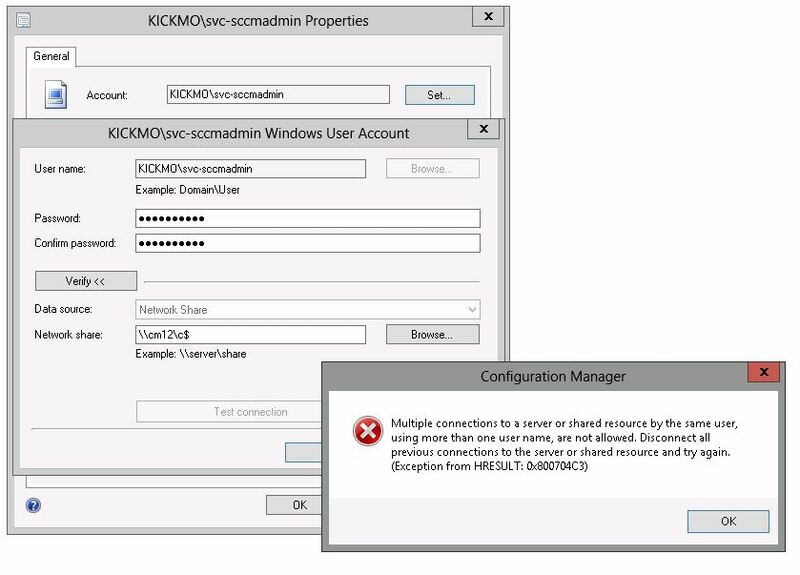 Initial troubleshooting indicated that this was a problem with the Windows Firewall blocking remote administration. However, the firewall was off one the site server. Yet some posts indicated that the ports needed to be allowed, regardless of the firewall being on/off. So I opened up those, but it still couldn’t connect. I took a step back and went to the basics – could I ping the FQDN? No, I couldn’t! Yahtzee! I could ping the short name just fine, so I just needed to have Windows map the IP to the FQDN. So as a quick fix, I just added an entry into the C:\Windows\System32\drivers\etc\Hosts file – and voila, the remote CM12 console could now connect! 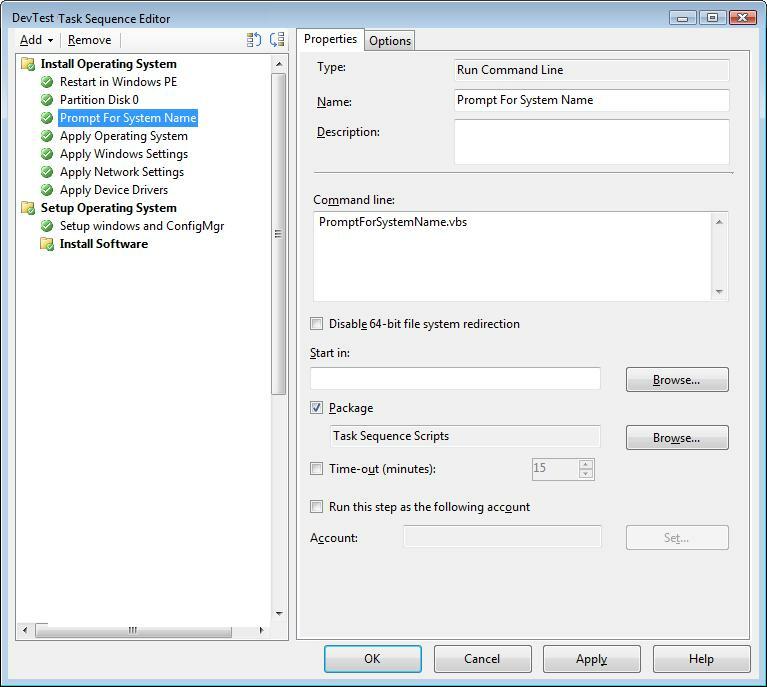 This entry was posted in ConfigMgr 12, Troubleshooting and tagged console. Recently I created a script for a colleague that will recursively delete some Novell registry keys if found in HKEY_USERS. It doesn’t check if the key exists first, it’ll just try to delete it. However, if the key does exist and does have subkeys, it will delete the subkeys first. Hopefully this will get the job done if you need something like this. To test it first, simply uncomment the wscript.echo statements and run on a test system. strKeyPath = "Software\Microsoft\Windows NT\CurrentVersion\Windows Messaging Subsystem\Profiles\Novell GroupWise"
strKeyPath = "Microsoft\Windows NT\CurrentVersion\Windows Messaging Subsystem\Profiles\Novell Default Settings"